What an incredible finale to 2fm Live, our week long celebration of live Irish music. 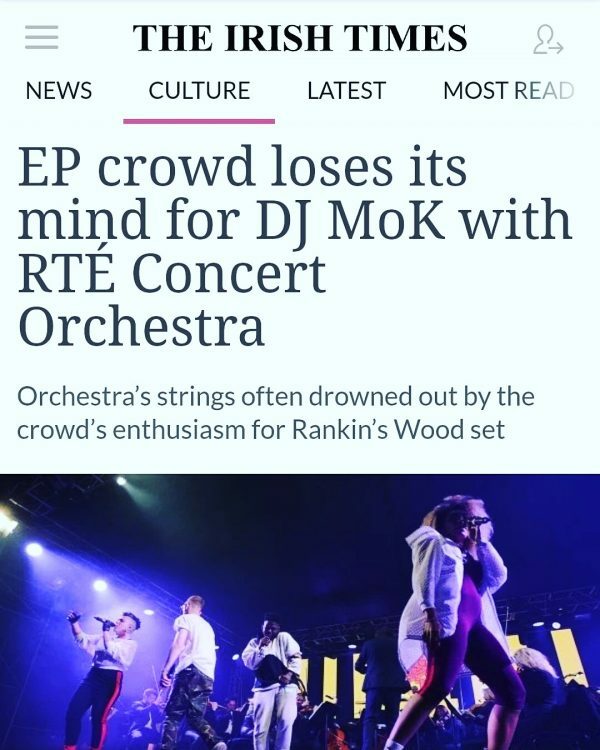 2FM’s DJ MO K and the RTÉ Concert Orchestra performed ‘The Story of Hip Hop’ at Friday nights Electric Picnic, accompanied by guest vocalists Mango Dassie, Erica Cody, Jafaris and Jess from BARQ. 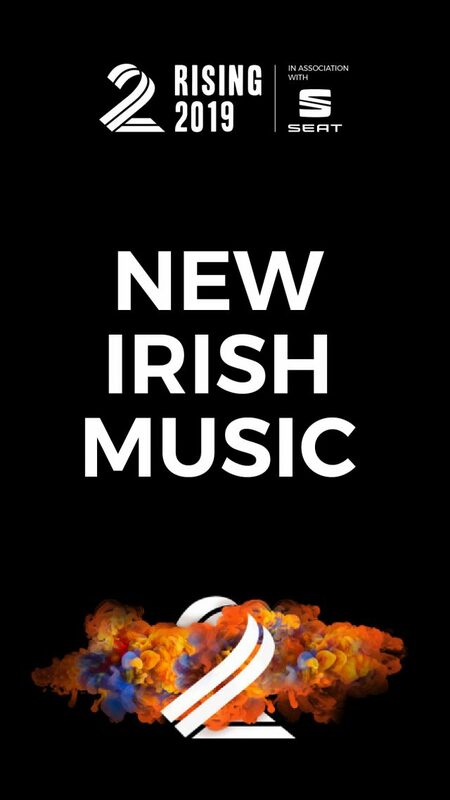 The party continued afterward with 2FM’s Jenny Greene with the Concert Orchestra once more performing a ’90s club classic set with vocalist Gemma Sugrue. 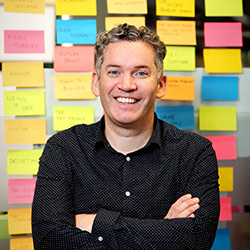 Massive congratulations to the entire RTÉ team!